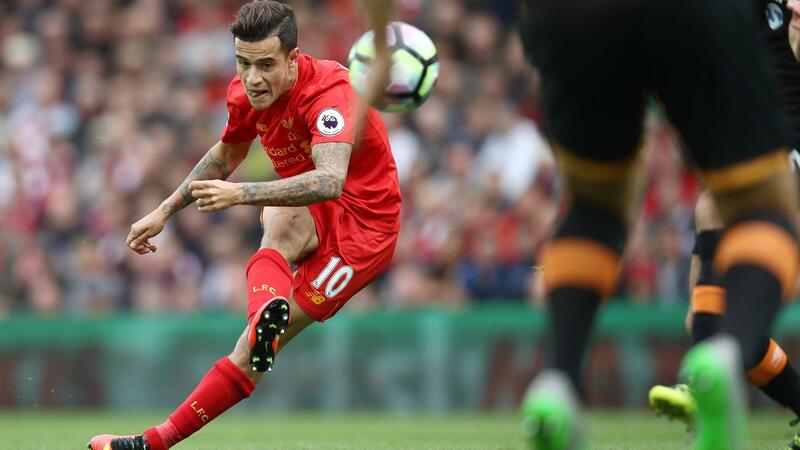 Philippe Coutinho (£8.2m) made a timely return from injury on Wednesday ahead of Liverpool's Gameweek 21 trip to Manchester United. Sidelined with an ankle problem since Gameweek 13, the Brazilian emerged from the bench as Liverpool lost 1-0 to Southampton in the EFL Cup semi-final, first leg at St Mary's Stadium. Coutinho's potential return to Jurgen Klopp's XI at Old Trafford could allow Roberto Firmino (£8.5m) to revert to a "false 9" role. Mainly utilised on the left as a result of Coutinho's absence, Firmino has scored only one goal in eight matches since his compatriot was sidelined. 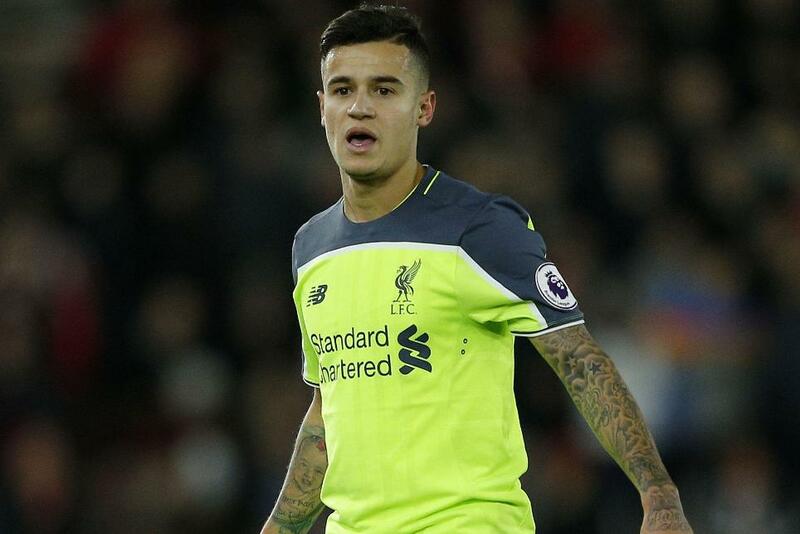 Since Gameweek 15 Coutinho has been sold by 1.3 million FPL managers, but still has 14.7% ownership. His average of 6.0 points a match remains fourth top for midfielders and is better than any team-mate. 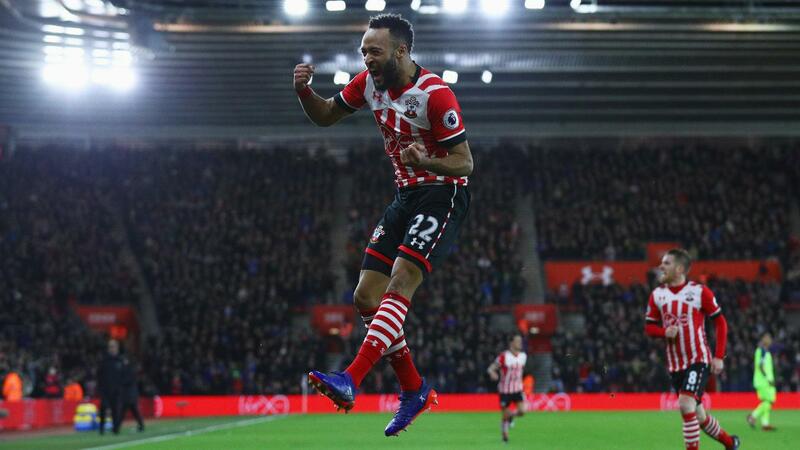 On Wednesday night, Nathan Redmond (£5.8m) grabbed the Southampton winner, courtesy of an assist from Jay Rodriguez (£6.3m). Sitting in 4.7% of FPL squads, Redmond has failed to find the net since Gameweek 9, yet offered the greatest threat at St Mary's, firing five attempts on goal. At the back, Maya Yoshida (£4.2m) was named in Claude Puel's XI for the fourth successive match in all competitions. 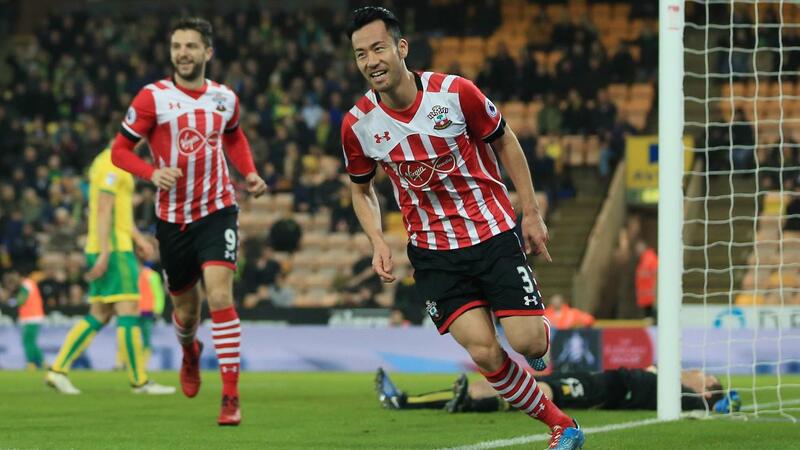 The Japan defender scored in a weekend FA Cup draw with Norwich City and could cement a regular role, with Jose Fonte's (£5.4m) future at the club uncertain. Southampton's upcoming schedule promotes their FPL potential. According to the Fixture Difficulty Rankings, all their matches over Gameweeks 22-25 score only two. Should they progress past Liverpool and secure a place in the EFL Cup final on 26 February, Southampton's Gameweek 26 match against Arsenal, set to take place that weekend, would require rescheduling and could be moved into another Gameweek. A double Gameweek would have a knock-on effect for the 36.5% managers holding Arsenal's Alexis Sanchez (£11.9m), the top-scoring player in FPL. But if Liverpool overcome the one-goal deficit and go to Wembley, their Gameweek 26 trip to Leicester City would be subject to change.